Are you struggling to find commercial utility rates that can save your business money? Then we are on hand to help. Here at Exchange Utility, we have developed a strong reputation in the industry when it comes to helping businesses save on their gas, electricity, and water rates. Getting the utility rates you want for your business has never been so easy! Simply give us a call on 0800 977 7000 or fill in the form below to get a quote! What Will Happen to Utility Rates this year? Several big-name energy providers announced they would be raising their energy prices. A number of smaller providers have also said they will be considering an increase in prices. The price rises are expected to be in the range of 2.9% to around 15%. If you want to avoid these price rises, it is important that you compare your utility rates with a range of suppliers. After all, it is the most effective way to find out if you could be saving money on your utility bills. Our strong buying power: We have developed strong relationships with a wide range of utility suppliers around the UK. As a result, we have strong buying power which enables us to pass great savings directly on to our customers. Great customer support: Our team of account managers have a lot of experience finding great utility deals. As soon as you get in touch with us, your new account manager will work hard to find you a great deal and will always be on hand when you need advice and support. 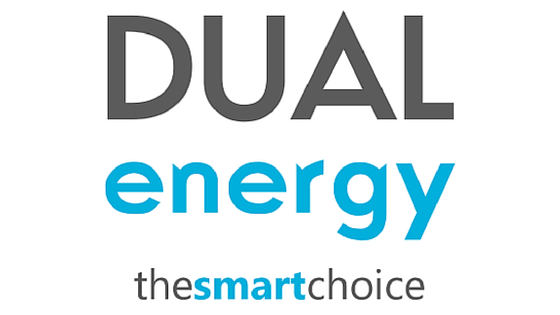 We can help you save money: Want to find new ways to reduce your energy bills? Our auditing service helps you find ways to find savings while also reducing your harmful emissions. A proven track record: We have helped businesses up and down the country save on their utility bills. Take a look at our case studies to find out more. If you would like to find out more about what we have to offer, take a look at our FAQs page. Otherwise, you can give us a call on 0800 977 7000 or fill in the form above!